This week we go into the University of Otago Library Hocken Collections with Jacinta Beckwith, Kaitiaki Mātauranga Māori and chat about the taoka that she looks after, and her Whakapapa Talk at the Hocken during the Puaka Matariki Festival. David Ellison, Upoko of Kāti Huirapa ki Puketeraki is interviewed by historian Bill Dacker. 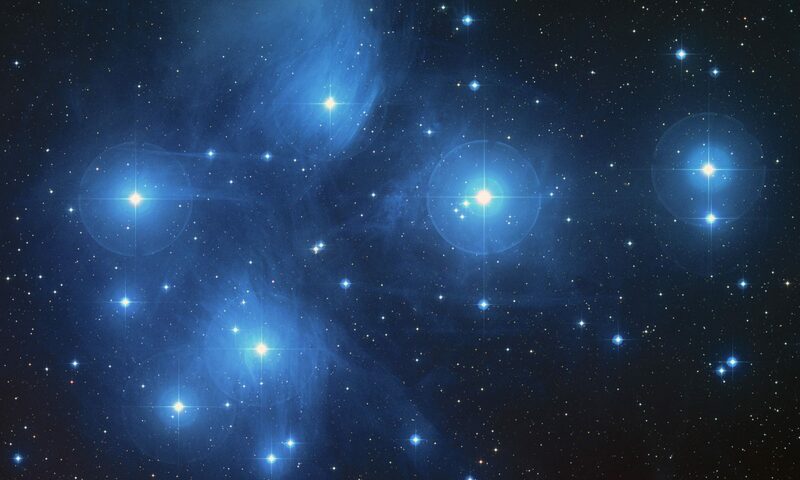 They discuss aspects of David's life and he also shares some reflections on Matariki. 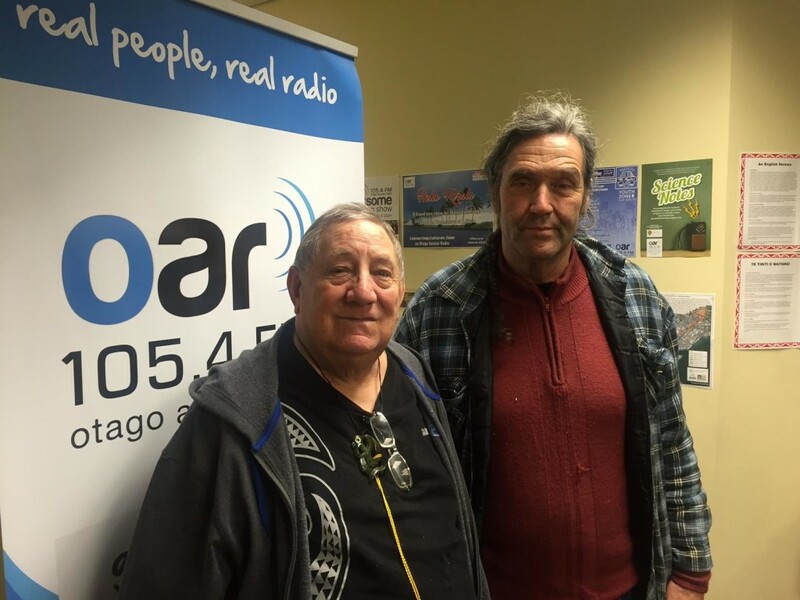 Originally broadcast on Otago Access Radio, 24 June 2016. Puaka Matariki Radio – kōrero with Tokerau “Toki” Wilson about the Wairua Māori and Pasifika goth contemporary art exhibition in the Community Gallery.